Just one release to mark the end of the holiday week. Enigmatis 2: The Mists of Ravenwood from Artifex Mundi launched today for $9.99. The game is set a year after the events of Enigmatis: The Ghosts of Maple Creek, where for the past few months our detective has been hot on the trail of the demonic preacher she fought one year ago. 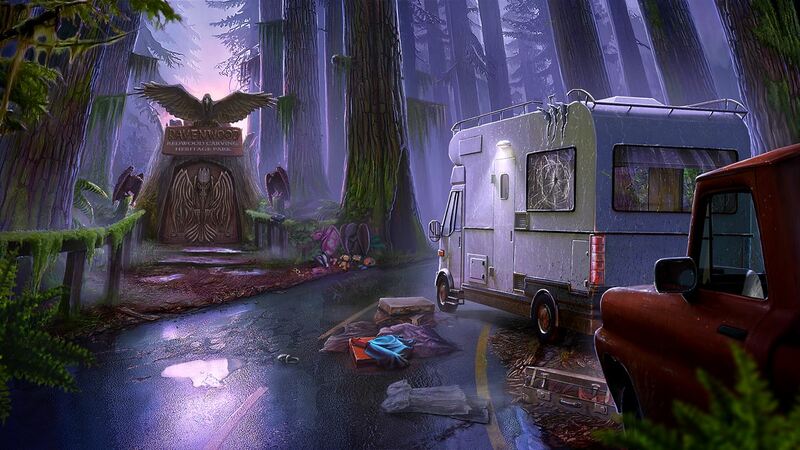 Now there have been reports of people going missing in the rural Pacific Northwest of the United States and all clues lead directly to the gates of Ravenwood Park, a mysterious heritage park which can’t be found on any map. 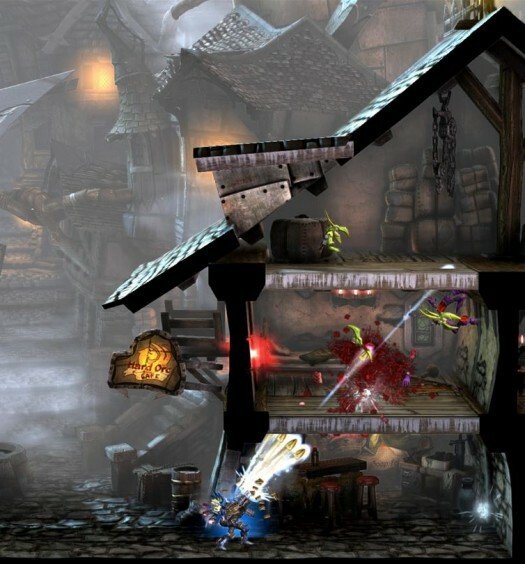 This hidden objects game features 44 hand-painted and unique locations along with 3 difficulty levels and 35 achievements to unlock.